The City of Vancouver owns three full-sized courses and three pitch and putt courses, which annually make a small profit. A debate over the future of Vancouver's public golf courses has had its latest tee time delayed. Vancouver Park Board commissioner Dave Demers' motion, asking staff to reevaluate the use of park board land for golf courses, was deferred so that staff could prepare a report on their past studies on the use of golf courses. Demers wanted to know if that land can better be used for other purposes apart from golf. "I'd like them to tell us exactly what goes into those parks to make golf happen ... but also, very importantly, what we're missing out, if anything, by having golf and little else on those hundreds of acres," said Demers to On The Coast host Margaret Gallagher last week. The City of Vancouver owns three full-sized courses and three pitch and putt courses, which annually make a profit in the low seven figures. But as the sport's popularity has stagnated, there have been intermittent pushes over the years to reconsider what the combined 200 hectares of land could be used for. "We are deficient in so many other facilities [and] recreational installations, that I just want us to have an honest conversation about is this the best use for golf," said Demers, who admitted it was a "very polarizing issue." "'I'm not saying let's cover the golf courses with trees, but I want to show what we're missing out by keeping those spaces open and behind substantial barriers. "It's very expensive to play golf." But NPA park board commissioner John Coupar argued there was no need to have the same debate again. "We've been through this so many times," he said. 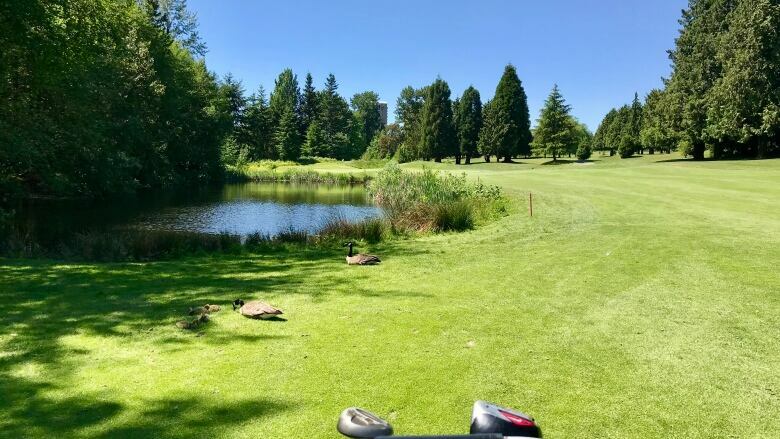 Last year, the park board debated the issue after then-mayor Gregor Robertson put forward a motion at city council requesting a study on the future of Langara Golf Course, which is across the street from a Canada Line station. "We've seen the golf metrics studies, and invariably they lead us to the conclusion that that golf is well-supported in the community," said Coupar. He also argued that the walking trails in the parks are well-used and the environmental benefits are considerable. "I think to dispense staff time on something that's been done already again and again is not the best use of our resources." In the end, every commissioner other than Demers and fellow Green Party representative Stuart Mackinnon agreed it would be best to get a report from staff on past consultations before considering whether to begin with another one. 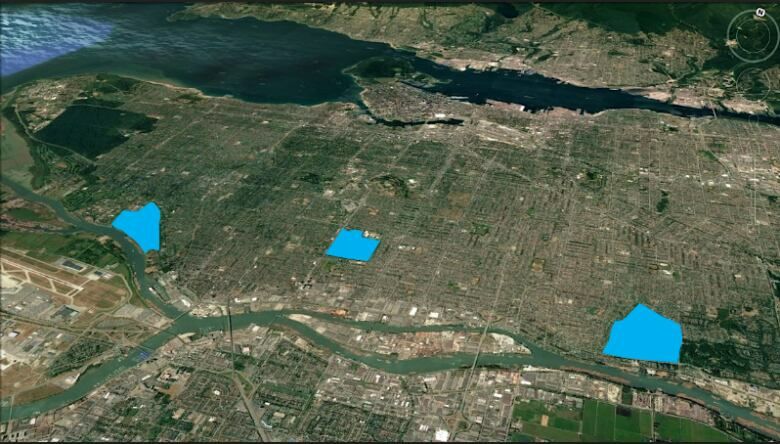 Should we tear down the Vancouver seawall?